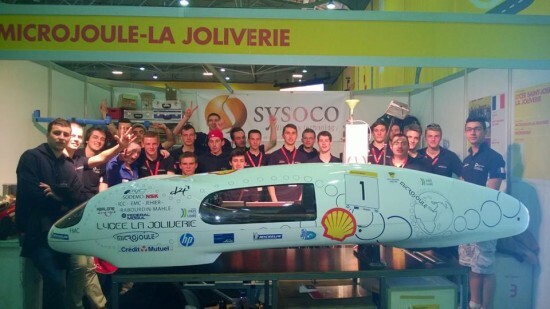 A team of French students have built a vehicle that can travel more than 3,200 km on only 1 litre of fuel. British newspaper, The Daily Mail covered the story of the world’s most fuel efficient vehicle that has been made by students from La Joliverie College. The vehicle, named Microjoule, can carry one person who has to lay down while driving. 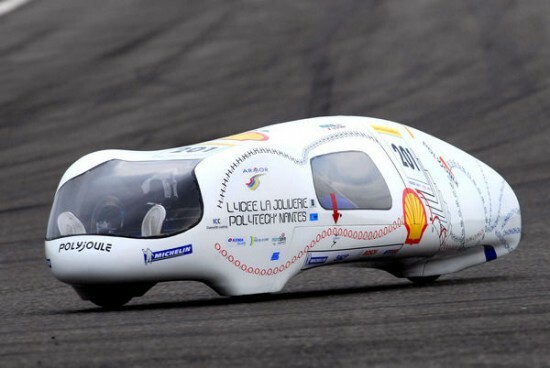 Interestingly, the Microjoule’s weight is just 35 kg, thanks to it’s carbon fiber body. Weight, as we all know, is one of the most important factors when talking about the efficiency of a vehicle. It is claimed that the Microjoule can tour the world at a total cost of $26. That’s less than what we spend between Lahore and Islamabad! 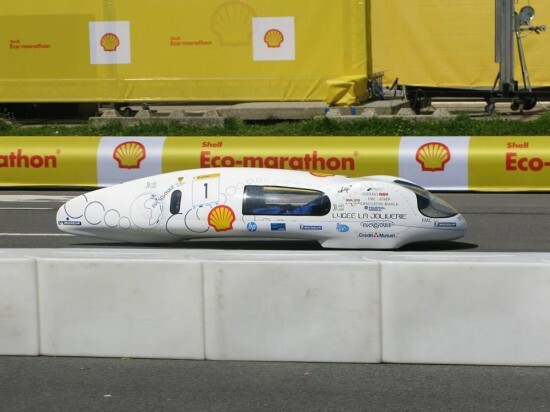 The team claims that the Microjoule can run on either standard petrol or ethanol.